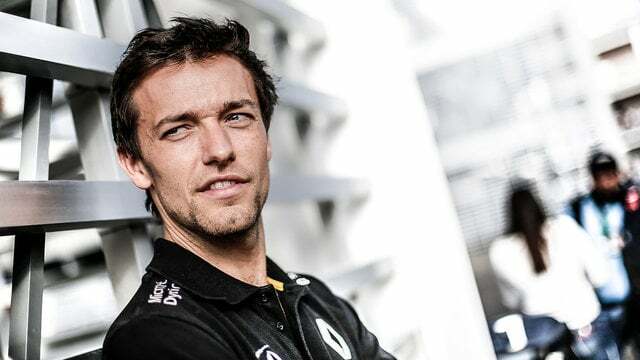 Jolyon Palmer was unable to participate in the qualifying session for the Mexican Grand Prix, after his Renault was being busily repaired after practice. Palmer hit the kerbs and damaged his chassis in FP3 forcing him to the sidelines for qualifying. He missed out on Pascal Wehrlein getting through to Q2, at the expense of Daniil Kvyat in the Toro Rosso and both Haas drivers. In the second session, both McLaren drivers were disappointed to miss out on the top ten, but were joined by Sergio Pérez and Kevin Magnussen in the other Renault. For the top ten shoot-out, it was Mercedes all the way as usual, Lewis Hamilton ahead. Red Bull secured the second row of the grid, with Max Verstappen ahead, whilst Nico Hülkenberg pulled out all the stops to get his Force India up to fifth place, ahead of both Ferrari drivers and crucially for his team, both Williams drivers as well. Now all he needs is a good start to the race on Sunday.